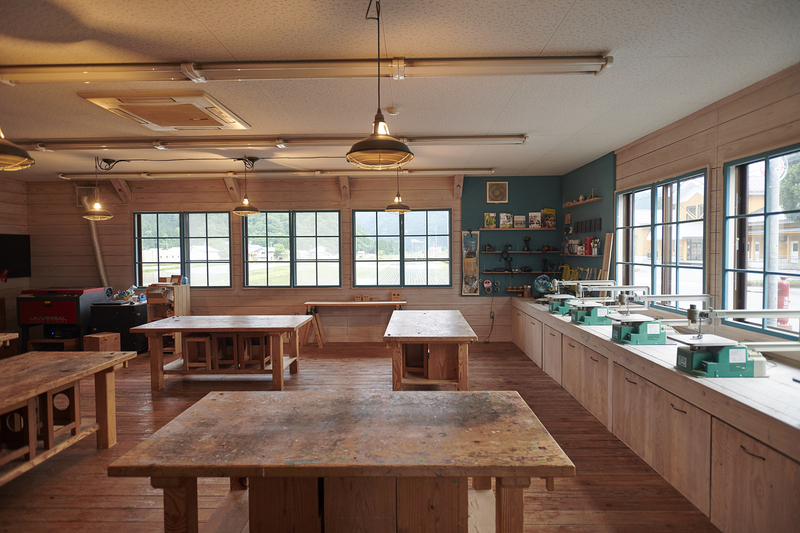 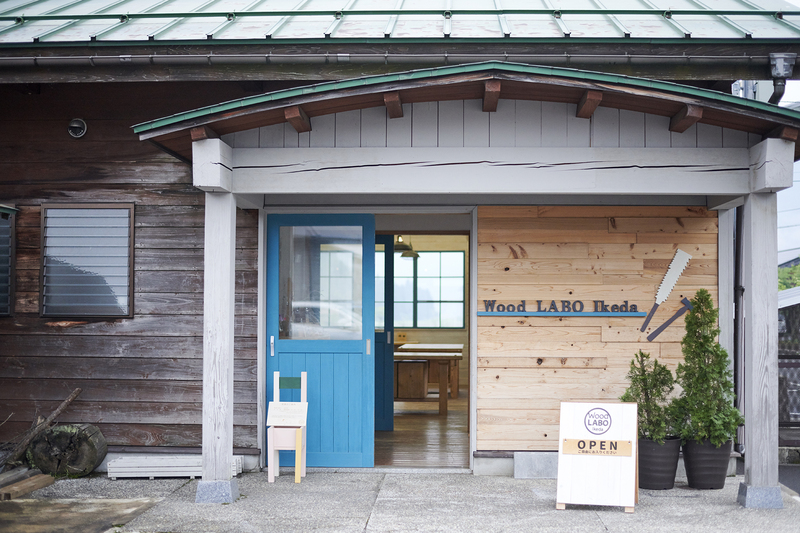 This is a facility for carpentry using a wide range of wood which serves as a simple workshop for using wood, and as a vocational school for persons who wish to work with wood. 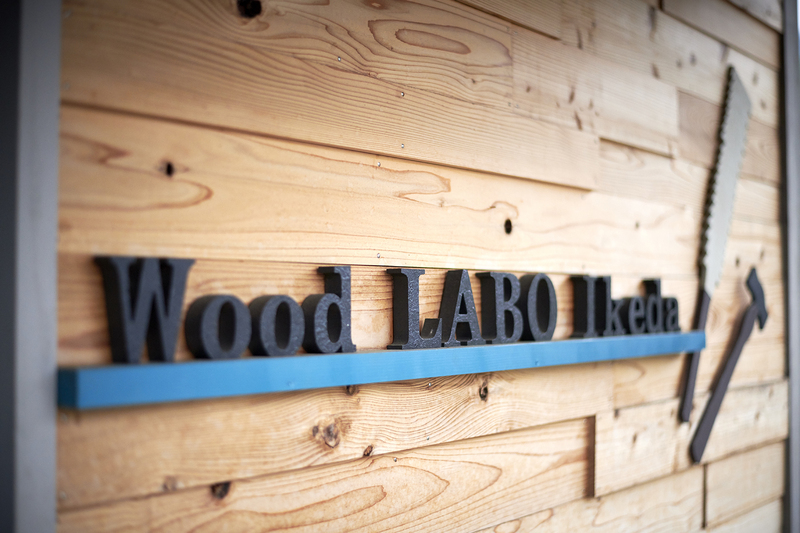 There is a lazer processor allowing wood to be inscribed on, and you can write on or put illustrations on your wood creations. 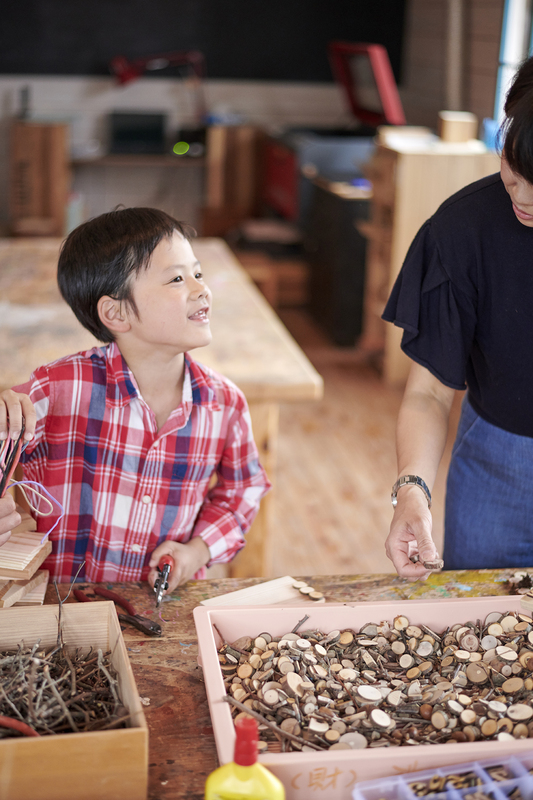 You can make a one-of-a-kind souvenir with this.